Kaufman, Gershen. 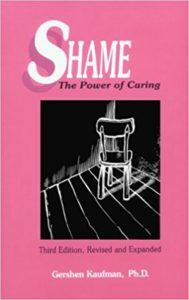 Shame: The Power of Caring. Cambridge, MA: Schenckman Publishing Co., 1980. The mechanics of shame in children.